Arguably one of the most important careers, teaching is the only profession that touches every person on the planet one way or another. With out them, we wouldn’t have presidents, doctors, astronauts, chemist or event firefighters to name a few. Here are some wonderful tips for teacher appreciation. Click the links to download the above certificates and writing prompt. Let’s celebrate teachers on today! 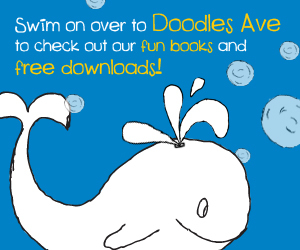 Tags: coloring sheet, Doodles ave, free download, fun, learning, Setria James, student activities, students, teacher certificate, teachers, teachers resources, writing prompt | Permalink. Click the above image to download the coloring sheet. Tags: 80s, coloring, coloring books, coloring sheets, craft, crayola, Creativity, dad, Doodles ave, drawing, early education, free coloring page, free coloring sheet, free download, Ghostbusters, kiddos, kids, Kindergarten Activities, learning, movie, parents, Setria James | Permalink. Summer is finally here…let’s get writing. In these 50 new journal prompts, kids will consider their favorite summer activities and their ideal summer days. They’ll think about the feelings they get on the day before school starts and the fun they had during summer’s first week. 1. Where is your favorite place to go during the summer? 2. Write about your ideal summer day. What does it include? 3. What is your favorite family summer tradition? 4. Choose five words to describe your summer. Why does each word fit your experience? 5. Plan a “stay-cation” for the last week of summer. What will you do? 6. Did you spend much time with friends this summer? What did you do together? 7. What is the best way to celebrate the end of summer? 8. What is your favorite summer memory? 9. How did you spend most of your summer? 10. Do you get to stay up late during the summer? What do you do with the extra time? 11. Have you ever gone to a summer camp? What was it like? If you haven’t been to a summer camp, write a fictional story about your ideal experience. 12. How do you prepare to go back to school? 13. What are you most excited to do when school starts? 14. How did you spend the Fourth of July? 15. How do you feel when summer ends? 16. What did you do on the first day of summer? 17. What would you do if summer lasted all year long? 18. Write a poem describing the last day of summer. 19. Have you ever had a summer job or done something to make money during the summer? Write about your experience or brainstorm money-making vacation ideas. 20. What are the best summer activities in our city? 21. How many times did you go swimming this summer? Write about your favorite memory at the pool. 22. Plan a different fun thing to do for each day of the last week of summer, and write about your experiences at the end of each day. 23. Write a story about your summer. Include your favorite memories and lots of descriptions. 24. How did this summer compare to other summers? 25. Did you go on vacation this summer? Where did you go? What did you do? 26. What is your favorite thing to do outside during the summer? 27. What are the key ingredients of a memorable summer? 28. How are the beginning and the end of summer different from one another? 29. How would school vacations be different if they took place during the winter instead of the summer? 30. How will you spend the rest of summer? 31. What do you feel on the night before school starts? 32. Think of three fun summer activities. Can you do any of them before the school year starts? 33. If you could spend a summer anywhere in the world, where would you go? Why? 34. What is your favorite summer holiday? 35. Does your family have any special rules during the summer? 36. What do you like to do on the last day of summer? 37. Are you looking forward to going back to school? 38. Write a poem that celebrates summer. 39. What is your favorite summer treat? 40. Is it better to be inside or outside during the summer? 41. Write a letter to a family member describing your summer. Don’t forget to ask what he or she did! 42. What are some special things to do during the summer? 43. What is the best part of summer? 44. Should teachers assign summer homework? Why or why not? 45. How do you know when summer has arrived? 46. What is the most exciting thing you did all summer? 47. What does it feel like when summer starts to end? 48. Which summer month is best? Why? 49. Did you keep a journal this summer? Why or why not? If so, did it help you remember your favorite events? 50. Write about summer using all five senses to describe the way you feel during the season. Click the above image to download the template. Enjoy! Tags: art, august, coloring books, coloring fun, coloring sheet, crayola, creative, dad, Doodles ave, education, father, free download, fun, homeschool, july, June, kiddos, kindergarten, list of writing prompts, mom, parents, primary learning, primary school, Setria James, summer activity, summer camp, summer fun, summer school, summer writing, teachers, writing prompts | Permalink. Get your kids in on the hand made Mother’s Day card action! 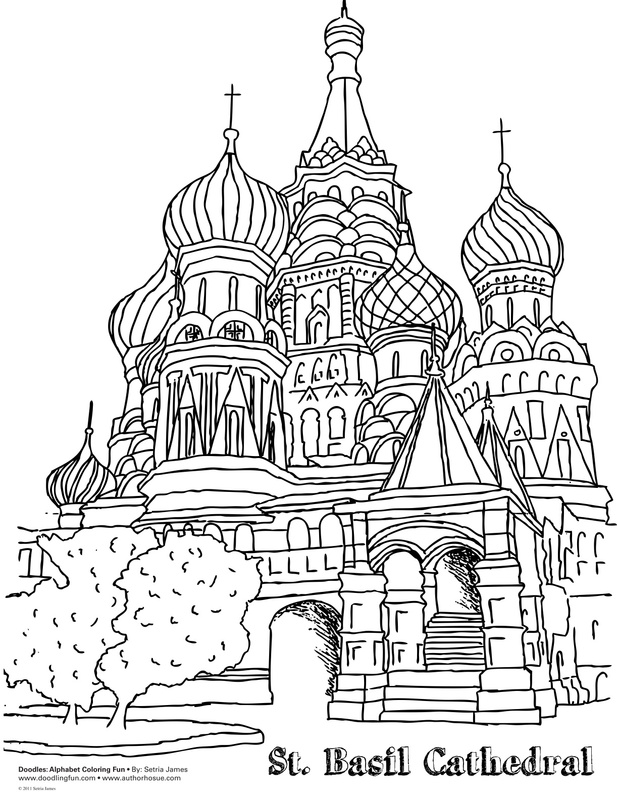 Click the below links to download the coloring activities. Tags: best mom ever, card template, certificate template, craft, crayola, download, free download, holiday, Holiday Coloring Page, holiday coloring sheet, home activity, kiddos, kindergarten, mom coloring page, mom trophy, moms, mother's day certificate, Mothers Day, parents, Setria James | Permalink.